The city of Salem, located in eastern Massachusetts to the north of Boston on the Atlantic ocean, has a population of 41,340 per the most recent census. Salem was founded in 1626 by Roger Conant and was incorporated in 1629. For its first few years, Salem went by a name taken from the Native Indians name for a nearby river: "Naumkeag." When it was incorporated 3 years later, the name was changed to Salem, which is derived from the Hebrew word for "peace." Salem, Massachusetts is best known for the tragic Salem Witch Trials of 1692 (sometimes also known as the Salem Witch Hunt), which claimed the lives of 20 area residents who were accused of witchcraft. Many more were arrested and jailed. The modern day Danvers, MA was actually the location where much of the Salem Witch Trials occurred. At the time, it was a part of Salem known as Salem Village. Rather than distance itself from this event, Salem, MA has in many ways embraced it: Salem's nickname is "The Witch City," the Salem public school system's sports teams go by the moniker "The Salem Witches," the city erected a statue in honor of the television show "Bewitched," tourism is a thriving and highly promoted industry, and Halloween is an annual month long celebration. Writer Nathaniel Hawthorne, author of The Scarlet Letter, lived in Salem, Mass for many years, and is amongst its best known past residents. 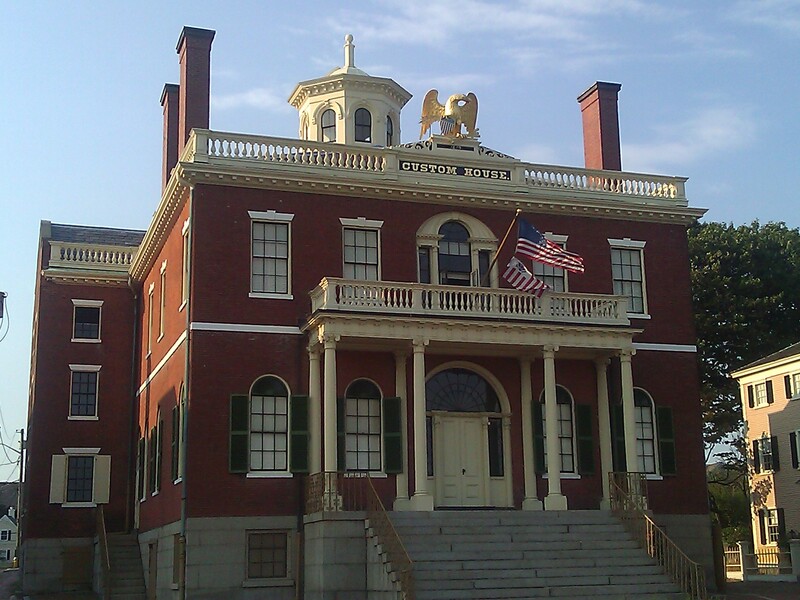 Today, Salem, MA is commonly referred to as the "hub" of the North Shore and is home to Salem State College, the Peabody Essex Museum, and the Salem District Court (First District Court of Essex County).